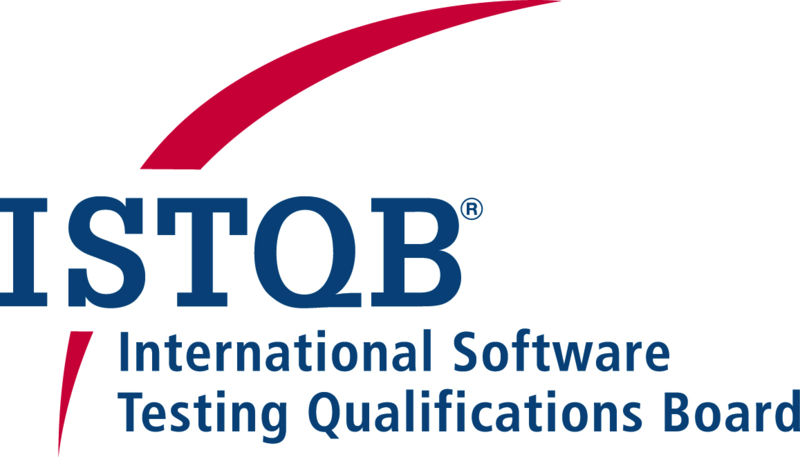 ISTQB® Certified Tester is the most widespread qualification scheme in the world, and the syllabi contents and glossary have become the de facto industry reference for the software testing profession. Certifications are recognized globally because of the consistent application of ISTQB® policies and procedures by the member boards. the assessment of tester capabilities is conducted independently by ISTQB® and provides objective verification of competencies. all syllabi are developed and reviewed by leading testing professionals from academia and industry. The Advanced Level qualification is aimed at people who have achieved an advanced point in their careers in software testing. This includes people in roles such as testers, test analysts, test engineers, test consultants, test managers, user acceptance testers and software developers. 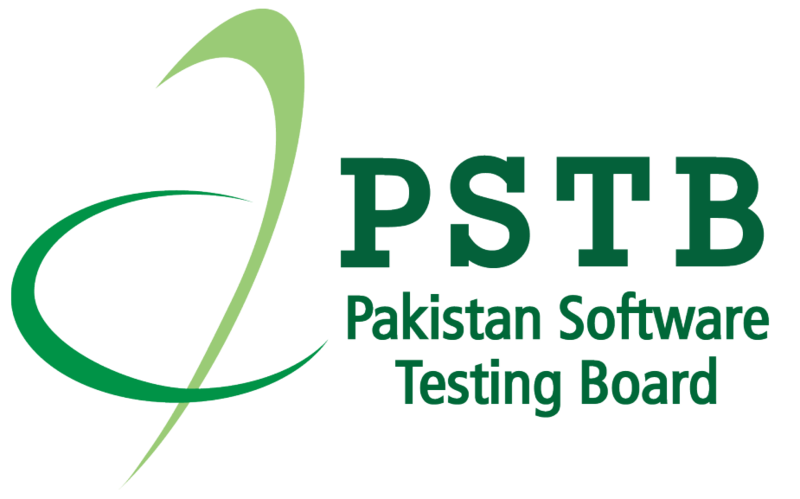 This Advanced Level qualification is also appropriate for anyone who wants a deeper understanding of software testing, such as project managers, quality managers, software development managers, business analysts, IT directors and management consultants To receive Advanced Level certification, candidates must hold the Foundation Certificate and satisfy the Exam Board which examines them that they have sufficient practical experience to be considered Advanced Level qualified. To get the Advanced Level certification, candidates must hold the Foundation Certificate and have sufficient practical experience. Advanced level certification is valid for life time. 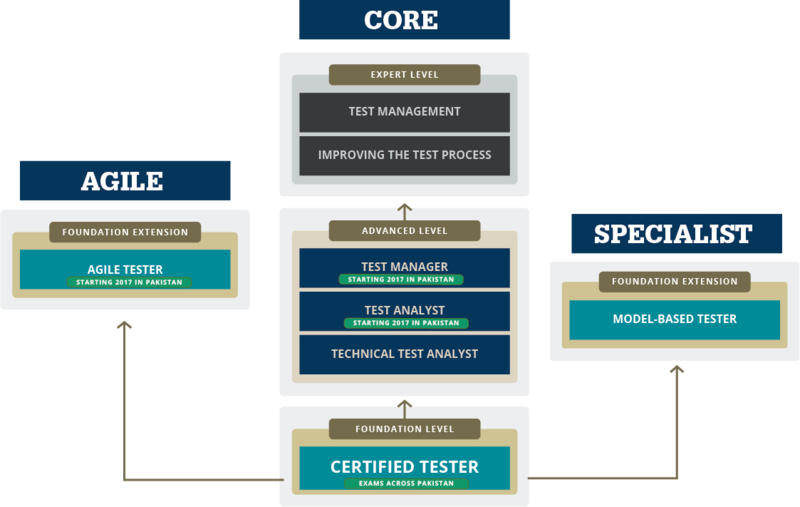 Holders of the Advanced certificate are eligible to continue on to higher level software testing qualifications, certifying themselves at Advanced level, and then at the Expert level, as shown below. The entire learning journey is underpinned by the ISTQB® Glossary. To get an ISTQB® Certified Tester Advanced Level Certificate you must successfully pass the Advanced Exam administered by your Member Board or Examination Provider. Upon successful completion of the exam, you will be issued with an ISTQB® Advanced Level Certificate, which is internationally recognized. The exam aims to verify that the candidate has acquired the professional knowledge contained in the syllabus. Each Advanced Level exam module (i.e. Test Manager, Test Analyst and Technical Test Analyst) has an independent exam, consisting of multiple-choice questions split 'roughly' in line with the Learning Objectives of each chapter. Each question answered correctly scores between one and three points, reflecting the difficulty, and the candidate must reach a score of 65% to pass the exam. The number of questions and exam timing for each module is indicated in the following table. If the candidate's native language is not the exam language, the exam duration is increased by 25%.